Enter Los Cabos and make a startling discovery you will treasure forever. You will realize that it is one of the most popular tourist destinations in Mexico, getting more than 2 million visitors per year. In fact, it is said that tourism is the economic mainstay of the municipality’s 238,487 permanent residents. Los Cabos is nestled on the southern tip of the Mexican Baja California Peninsula, in the larger Baja California Sur State. 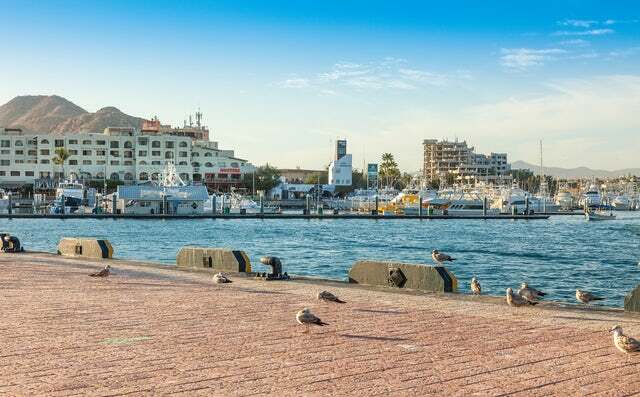 The municipality is made up of 2 towns namely San Jose del Cabo and the Cabo San Lucas. San Jose del Cabo serves as the seat of the Municipal government. A more recent addition to the municipality is the Resort Corridor, which has transformed Los Cabos into one of the most sought holiday destinations. Up until second half of the 20th century, the municipality was a rural setup, but thanks to the need to develop the Mexican tourism, the area would be developed to become one of the arteries of the Mexican tourism economy. Its main selling points include tropical weather which comes as result of the desert meeting the sea (read Pacific Ocean). Popular holiday activities at the resort municipality include sport fishing, golfing, and a host of water sports. Welcome to Los Cabos!